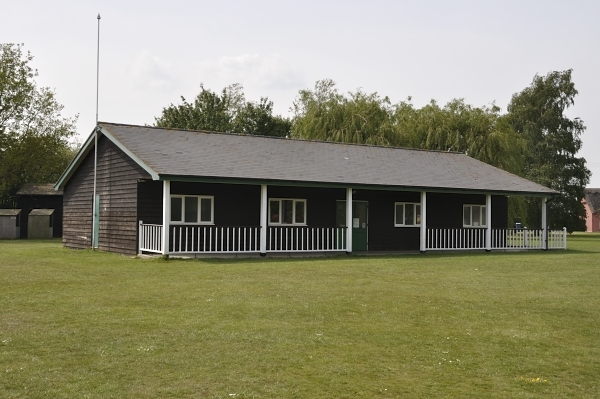 Cockfield has been awarded a Sport England Inspired Facilities Grant of £49,764 to refurbish their sports pavilion. 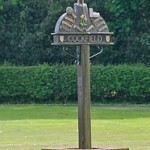 Cockfield isn’t a village to sit still and on the back of winning Suffolk Village of the Year 2012 the Parish Council decided to commission a Sports Need Survey to gauge the views of residents on just what sporting opportunities they would like to see in the village. They were overwhelmed with the response, from both the village and the surrounding area, asking for the provision of cycling, running, football, rounders, keep fit, cricket etc. using the Pavilion on Great Green as a base. Built 20 years ago the pavilion is in need of extensive modernisation to make it fit for purpose, appealing to users and cost effective to run. When quotes were obtained for the necessary works it was decided to apply to Sport England for an Inspired Facility Grant and 6 months later the excellent news came that Cockfield’s bid was successful. The village held a Sport Taster Session on the 15th August to celebrate the award, this was attended by over 100 people who joined in a game of rounders, training with the Cockfield football and Cockfield netball teams and tried out Suffolk Sports static and mountain bikes. A good time was had by all! The refurbishment of the Pavilion and provision of sports activities is a project the whole village can become involved in and one we can all benefit from.